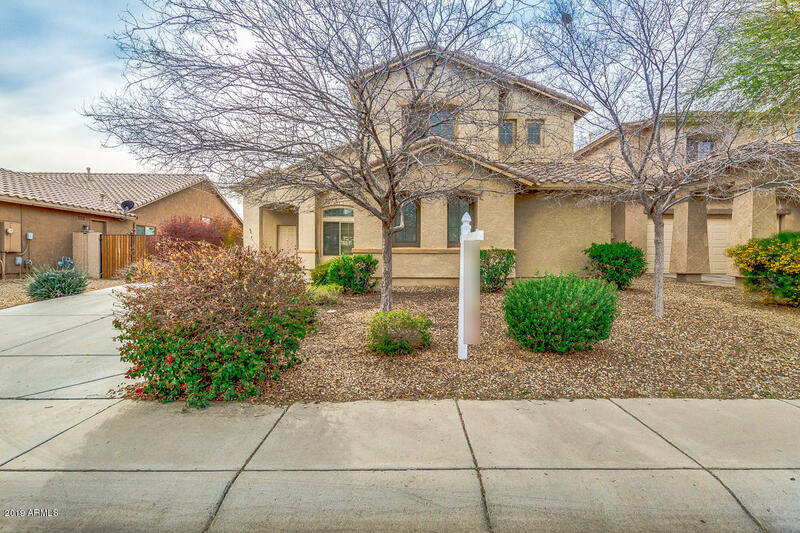 All ORCHARDS PARCEL 2 homes currently listed for sale in Surprise as of 04/23/2019 are shown below. You can change the search criteria at any time by pressing the 'Change Search' button below. "Gorgeous home with 4 bedrooms, 3 full bathrooms, 2 car garage with a lovely back yard. Walk into a nicely done entry to the formal living/dining room & then to the eat in kitchen & great room. This kitchen has corian counter tops, back splash, kitchen island, walk in pantry. & comes with the fridge! Master has dual sinks, separate tub/shower combo and a huge walk in closet. There is a bed/bath combo downstairs. Call today to schedule a showing."